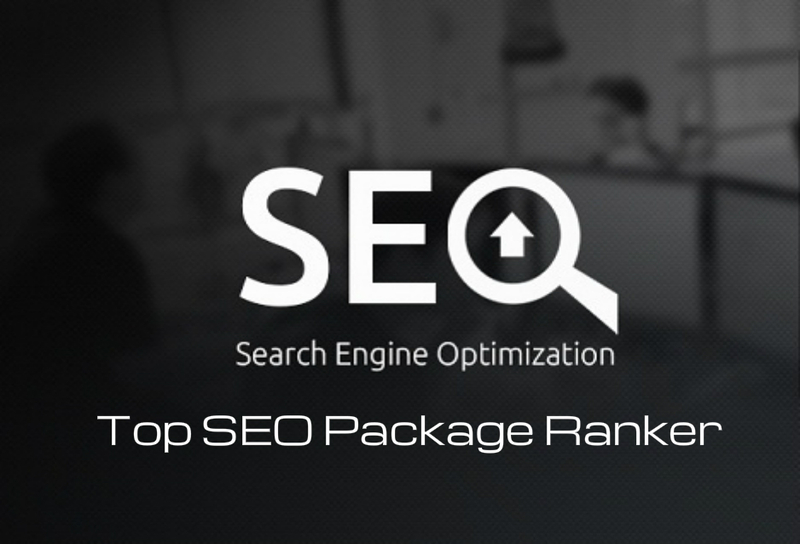 My strong ranking strategy will boost your ranking on page #1! I will Skyrocket YOUR site! With natural High PR10-7 Backlinks, EDU & GOV High Authority Backlinks, Web 2.0 & Forum Profile Links, Social Backlinks, Image Submission Links and SEO tactics, your site start ranking for sure and safe. 20 EDU & GOV High Authority Backlinks. PR10-PR5 Links from Domain Authority 80+! These are long term stable links & 100% White hat and fully Compatible with Google Panda & Penguin updates. Describe them with titles & Brief Description. In tags or keywords field, use your target keyword. Backlinks from high PR Authority Image Sharing sites adds the value to your website as SEO Point of View. Image Sharing is the powerful tool in promoting any website, creating quality backlinks, and get referral traffic to your site. Image Submission in Image Sharing websites is still very effective especially in targeting right audience though targeted Keywords. Use this service on any Site, Auction web sites & get more traffic out of your Keyword and key phrase Research w/ Backlinks. Great working with you! Thank you very much! Thank you very much Lisa, as promised, will certainly work with you again! Quick, Good Job. Went even further than expected. Thanks so much Lisa. Hi! I'm Lisa, SEO fanatic and 1 Year in Peopleperhour. I'm Professional Web Developer with over 9 years industry experience, SEO Specialist, White Hat SEO techniques, SMM,...Read moreHi! I'm Lisa, SEO fanatic and 1 Year in Peopleperhour. I'm Professional Web Developer with over 9 years industry experience, SEO Specialist, White Hat SEO techniques, SMM, SEM, Web Traffic, High Authority Backlinks/building expert. I understand what it takes to get your website #1.